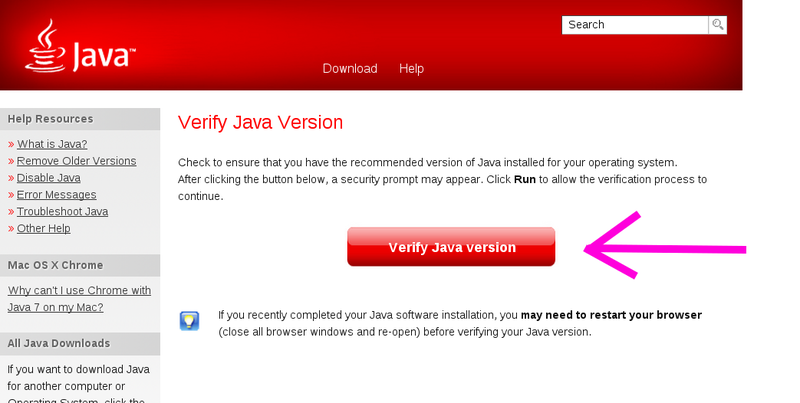 Press on the “Verify Java version” button. A yellow pop-up screen will appear asking for your permission to run. 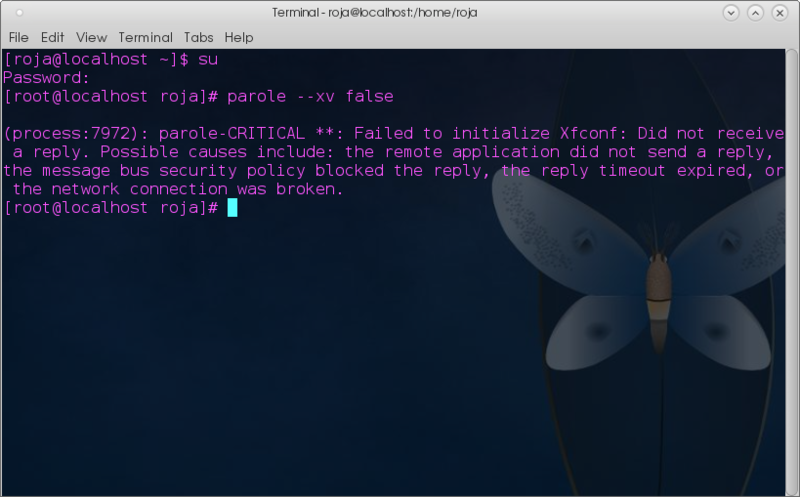 Categories: How to, Linux | Tags: Fedora 20, IcedTea, Java, OpenJDK | Permalink. Fedora 20, Xfce comes with no screensavers pre-installed Just take a look. If you click on Settings Manager, this screen will open. If you open the screen now, you will see this. While I am not a fan of the Matrix movies, I do like this screensaver. It just makes me feel more geeky ! 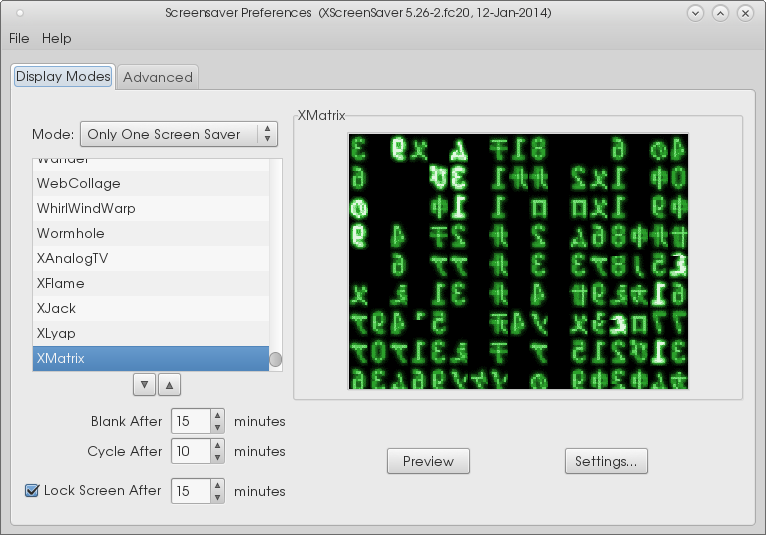 I found the code for installing the screensavers here. 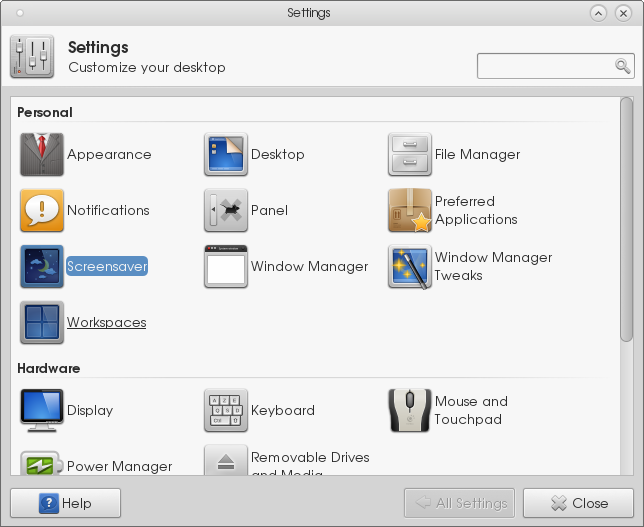 Categories: How to, Linux | Tags: Fedora 20, Xfce | Permalink. 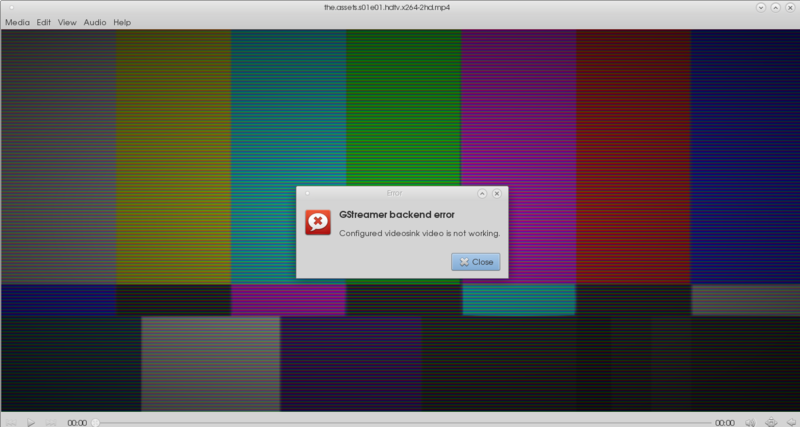 How to stop Fedora 20 from being slow, freezing and giving black screens. The usual screenshots are missing, I didn’t dare to take them while solving the problem. I was too afraid my system would freeze. Before you do this “how to” make sure your system is updated! (You do this by typing “yum update” in terminal). Go to this site and download the drivers. After the file has finished downloading move it to your home directory (in my case it was /home/roja/) so it looks like this. 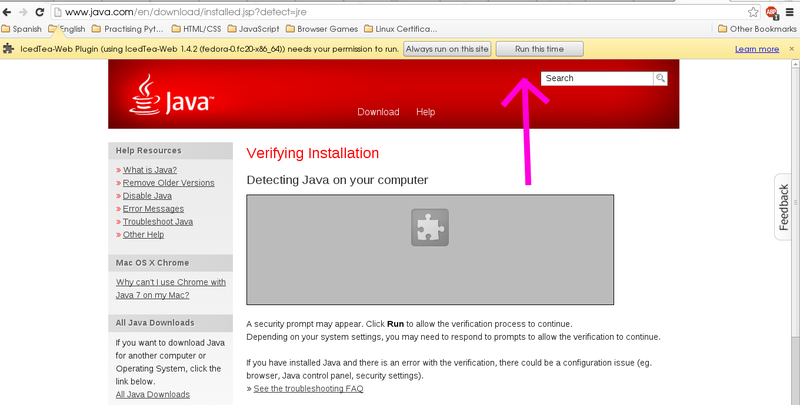 The drivers will be installed, at some point an installation wizard will appear, you can click on “agree”. When asked choose “automatic installation”.